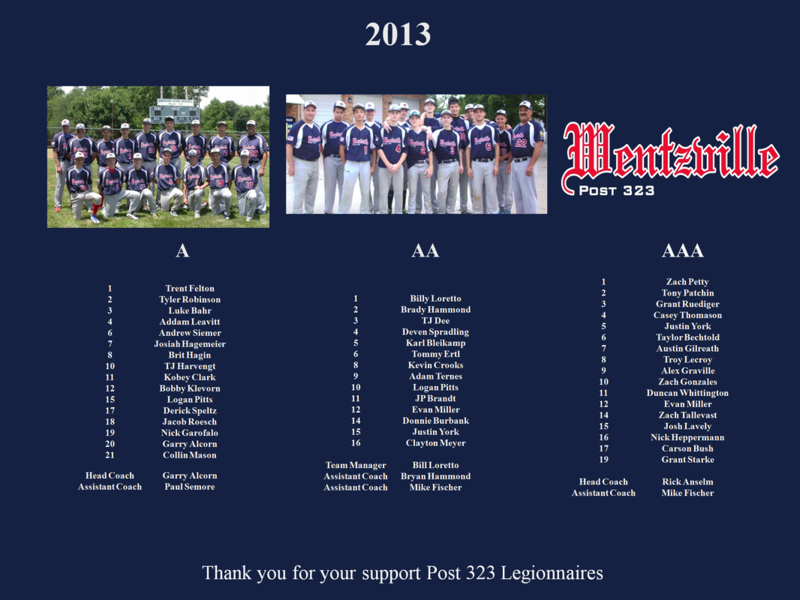 Congratulations to the Post 323 Freshmen team for their run in the District 9 Freshmen Tournament for their second place finish to Washington Post 218! (2) West Jaguars win the 9th District AAA Title and advance to the Zone 1 Tournament. (1) Washington advances into the Zone 1 Tournament also since they had the best regular season record and the 9th District gets two representatives in the Zone 1 Tournament.